Ok, so that last five or six years have seen the smartphone eat into camera sales in a huge way. No need to go into the gory statistics here, as it’s just been ugly for camera manufacturers. In an effort to at least close the wound a bit, camera makers have been essentially building a bit of a bridge between their product and the imaging capabilities of the smartphone. They have been doing this for a while now with apps and various lens attachments and more recently with actual image capture attachments. On the app front, we were most intrigued by Nikon’s SnapBridge app. First announced as a feature on the Nikon D500 earlier this year, SnapBridge essentially allows photographers with a compatible Nikon digital camera to maintain a connection to a mobile device using Bluetooth low energy. Nikon more recently announced SnapBridge for Android as well. Once you’ve installed the app, the camera and smartphone can be paired and will maintain the Bluetooth connection provided each is on and within range. SnapBridge creates a low-energy, constant connection making it easy to transfer images directly to a mobile device while shooting automatically. SnapBridge also offers remote control over camera shutter and settings, and can be used to upload images to Nikon’s cloud storage service. Samsung’s NX1 featured similar tech back in 2015. 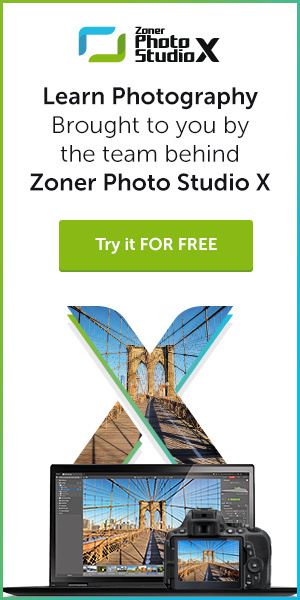 While apps such as these actually provide the foundation of the bridge, it is technology like Sony’s Cyber-shot DSC-QX10 and QX100 and to an even greater extent, DxO and their DxO One camera and the Lenovo/Hasselblad partnership on the True Zoom (offering a 10X optical zoom lens for your smartphone) – though this one is, thus far, is only compatible with the smartphones of Lenovo’s Moto Z series, that are all fortifying the bridge and taking mobile imaging in some fascinating new directions. 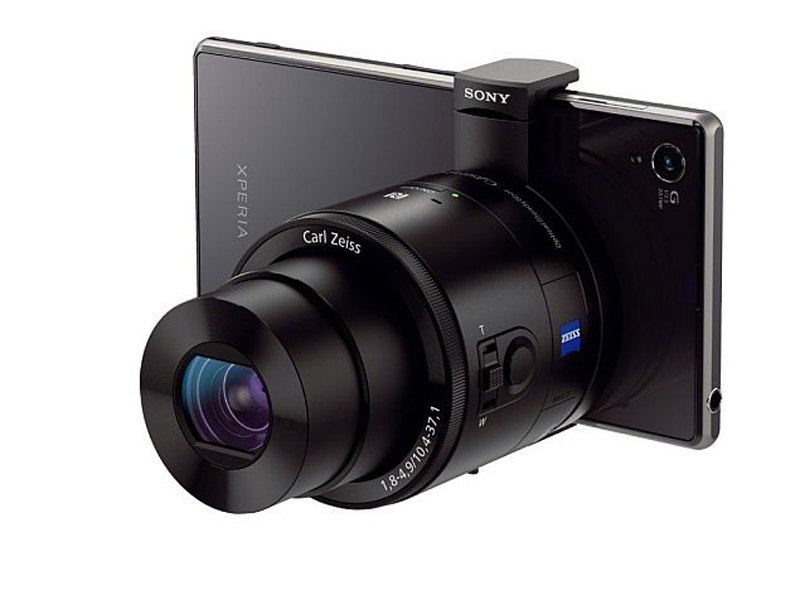 A quick refresher on the Sony tech as the QX10/QX100 have been referred to a as a lens system camera as they each comprise an image sensor and a lens, minus a screen, relying on being paired with the smartphone via a Wi-fi connection for composing and reviewing images. Settings and such are changed via Sony’s PlayMemories Mobile app. Looking at just the QX10, we’re talking a 10x zoom lens with Optical SteadyShot stabilization and an 18.2 megapixel image sensor – lifting the smartphone it’s paired with to new imaging heights for sure. With regard to the DxO One, this is a different animal, one we just covered – as the One is a stand-alone camera that easily attaches to the iPhone and uses that device for control, framing, and sharing. The DxO One however, is responsible for everything else and most importantly, that includes taking significantly better pictures than your smartphone is capable of. 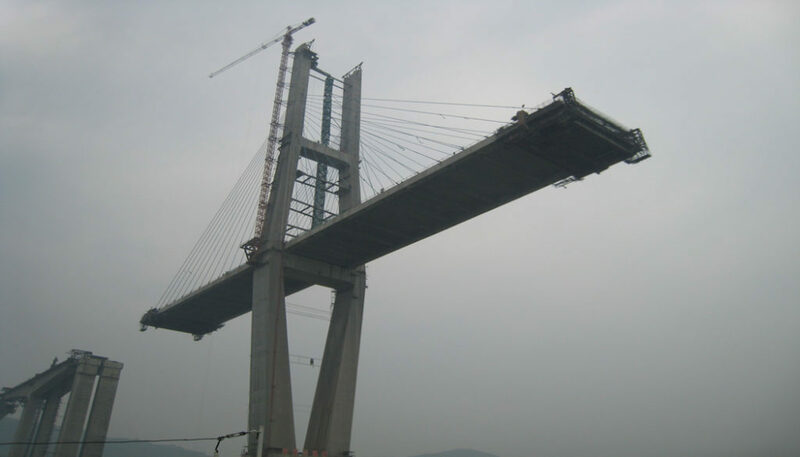 So then, just a couple of the questions that arise from all the above might include, what do today’s photo enthusiasts and advanced amateurs think of all this digital bridge building? Long Island snap-shooter Linda Wilson, soccer mom extraordinaire and, as Kodak once referred to woman of her kind, the Chief Memory Officer of her household, had a slightly different view from this new bridge we’re examining. The key line Wilson didn’t add was a combo device “that I’ll always have with me” due to the fact it will ultimately still be her smartphone – and no one is leaving the house without that gadget anytime soon.